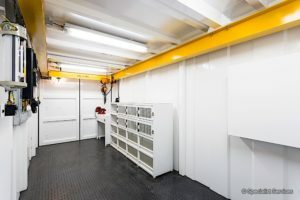 All of our certified offshore accommodation modules and facility support modules are designed to provide longevity and low maintenance service and include a range of A60 Offshore 1 to 12 Man Accommodation Modules, ablution units, galley and kitchen modules, laundry modules, medic rooms and freezer modules. These units can be hired as single units or as a complete complex TLQ solution. Internal fit outs can be designed to meet client requirements and can also include bathroom facilities. For Modular TLQ Projects we can provide supply and installation at your site as a turnkey solution for our rental projects. 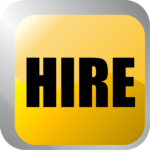 Our experienced teams have decades of experience and technical know-how in performing installation services in coordination with your personnel and other contractors on site. We have developed a modular walkway and stairs system that can be transported in a 20ft container, where each piece can fit together to form different layouts, as per client requirements. All Accommodation Modules can be stacked through our walkway systems where space offshore is restricted. This system compliments our Modular Hire packages as a complete solution for the needs of any TLQ project. 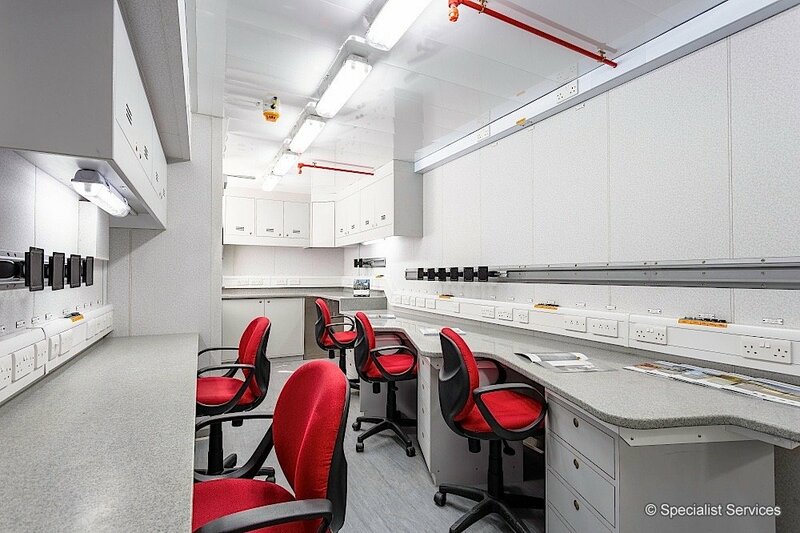 Engineered and manufactured in house to the highest industry standards, all our Office Modules are designed to optimise workspace efficiency and house your specialist equipment and resources in a safe and comfortable environment. All units can be outfitted and modified to perform any number of functions to suit your specific project requirements. We have a full range of A60 offshore Office Modules in stock including 10ft, 12ft, 14ft, 16ft, 20ft, 30ft and NORSOK units. We provide a standard range of Blast Resistant Modules in two widths (8ft and 12ft) and a variety of lengths, with the virtually unlimited amenities of a traditional brick and mortar office buildings. 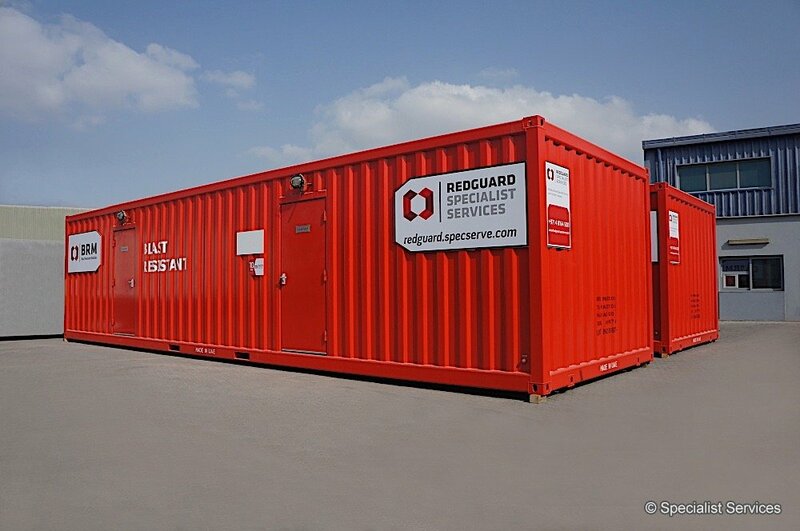 Blast Resistant Modules include modules of various sizes that serve diverse purposes, from refuge shelters and bunkers to office buildings, laboratories, workshops and more.